A kids’ body and mind are extremely sensitive towards each and everything that comes in their way. The current situation of an unhealthy lifestyle is affecting our children even more than it affects us. The homework pressure, exam competition, and strenuous routine are impacting the kids in a negative way. Their overall development seems to be gloom-ridden with the lack of a proper source of inspiration and entertainment. Let the teachings of Yoga guide the kids to a robust growth and development at Aum Yoga Shala Kids Yoga Classes in Gurgaon. 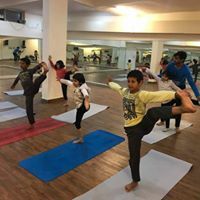 Event Description: Yoga classes for kids are organized three days a week in an environment of bliss and euphoria where they can feel at ease and indulge in healthy yet fun practices. More than just a Yoga event, it is a recreational program. 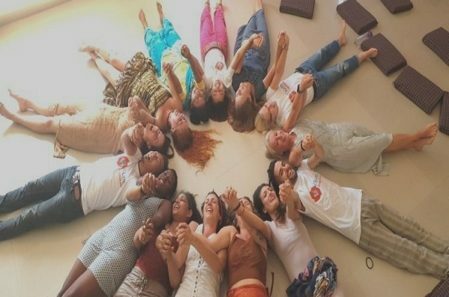 • Knowledge and practice of the easier steps of Yoga relating these poses in fun ways. 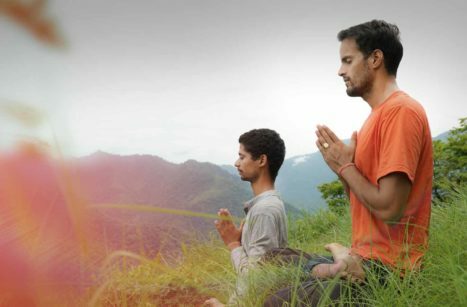 • Simple Pranayama practice to make them aware of a good health and body. 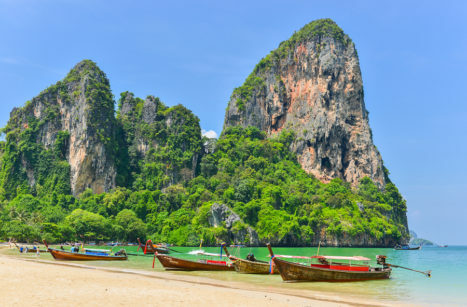 • For enhancing concentration, a subtle focus is laid on Meditation practice. • Relief from physical and mental fatigue by practicing various poses. • Strength building and maintenance of body postures. • Helping them become more alert, active, and health-conscious. • The regular practice helps them increase self-confidence and minimize competition with others. • Sharpening of the mental skills. • Laughter Yoga practice and Dance Yoga recreational practices. The Kids classes are conducted three days per week- Tuesday, Wednesday, and Friday from 5 PM – 6 PM. The monthly fee is INR 2500. 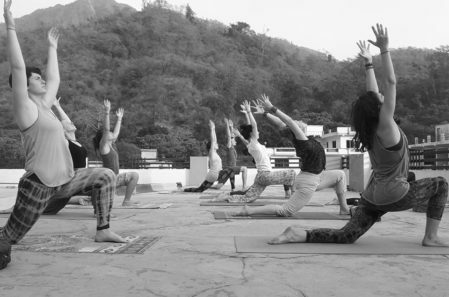 About Aum Yoga Shala: Aum Yoga Shala is a leading Yoga studio in Delhi NCR. 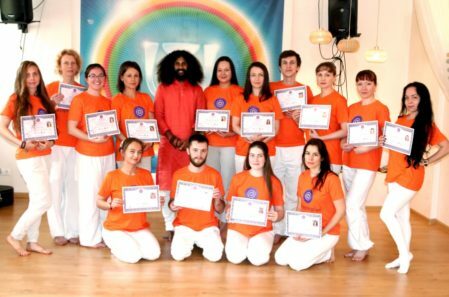 The Yoga Shala believes in the power of AUM vibration and regards the holistic sound as the source of immense physical and spiritual knowledge. The Kids Yoga classes at the Yoga studio are unique for their duck-soup ways of dealing with the kids. 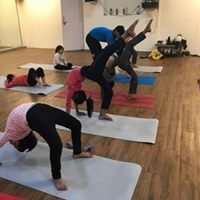 Apart from this, the Yoga center organizes programs such as Daily Yoga classes at home and studio, corporate Yoga classes, Yoga therapy, Teacher Training and workshops. A number of Yoga adopters from Delhi NCR give credit to its competent Yoga team for their complete development as a yogi and human being.